Ever been told that you can’t care for your family and earn from it? Or perhaps you’ve found out that your family cannot care for you in place of an outside Carer? Largely this is true; but, if you meet the criteria you may be able to care and earn an income. Have you ever wondered why you cannot be paid to care for your own family? Or perhaps you’ve wondered why your Son or Daughter can’t receive your direct payment and care for you? It all falls down to having the correct skills as well as having the current legislation on your side. What if we told you that we can give you those skills? 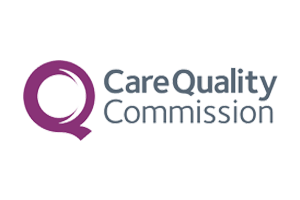 We are able to train individuals up to the standard required by The Care Quality Commission (CQC). With the added bonus of it being completely free of charge*. 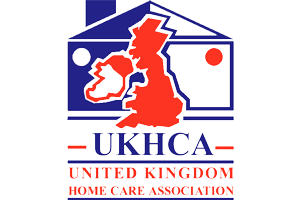 The Care and Support (Direct Payments) Regulations 2014 sets out the rules. The important parts are Provision 3 & Provision 4, these lay out exactly who can and can’t care for an adult. 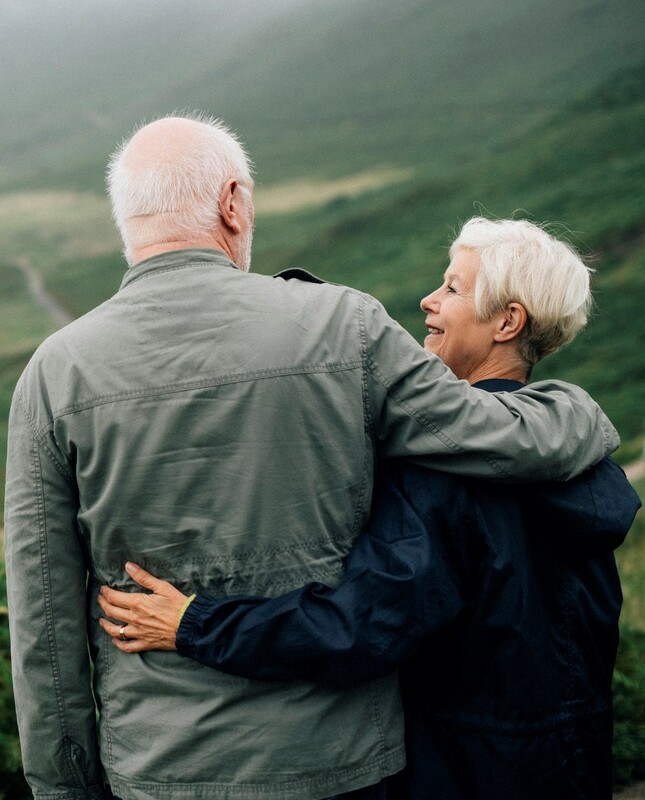 We encourage you to read through the Provisions to gain a better perspective; but to make life easier we’ve detailed the scenarios in which you cannot care for a family member. You will not be able to provide paid care. Under extreme circumstances your local authority may make an exception. So Who Can Care For Adults? Please bare in mind that this list isn’t exhaustive. 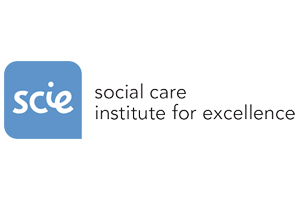 If they aren’t mentioned in the exclusions above and they are adequately trained, then it should be OK to receive care from this individual and to pay them with a direct payment. Also, please note that as per Provision 4 the local authority may not allow needs to be met by a particular person. In other words, if the local authority decides that it doesn’t want an individual caring for a particular person they have the right to refuse on that sole basis with no reason required. However, Provision 4 is dubious at best owing to the swathes of service users that employ just one Personal Assistant with a direct payment to meet their needs. Please read on to find out how we can assist you along this process. It’s far simpler than you can possibly imagine. First things first, you must have a direct payment available to you or the person you wish to care for. Once a direct payment is available to yourself or the family member requiring care, you can choose to proceed down three different pathways. For this route you would be giving care on a self-employed basis. This means that all responsibilities will rest on you and you’ll be providing care on a contracted basis. 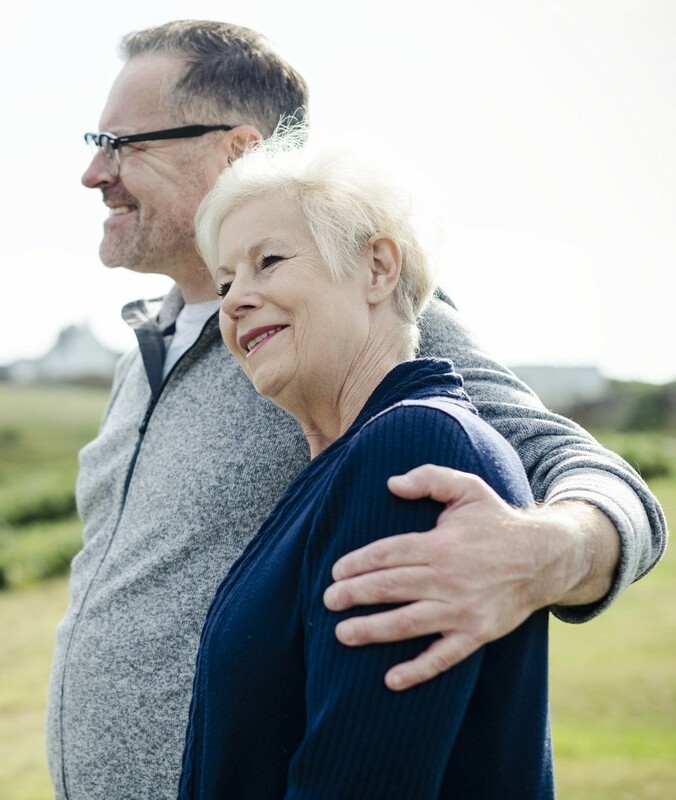 This route involves the person you care for directly employing you to care for them. With this option all employment responsibilities rest on your family member/friend. By far the easiest pathway. We will employ you, train you up to a high standard and then take on your family member as a client. ACS will then pay you to care for them! We have a solution to fit every family. Enquire below to get started! Please note, the aforementioned criteria must apply to you or your loved one to begin this process. You must also be in receipt of a direct payment, or able to request one. *Free training only applies to those employed by ACS.